FCA chief Sergio Marchionne has confirmed that the 2017 Jeep Wrangler will not follow the lead of Ford’s new F-150 and have an all-aluminum body, despite months of reports declaring otherwise. 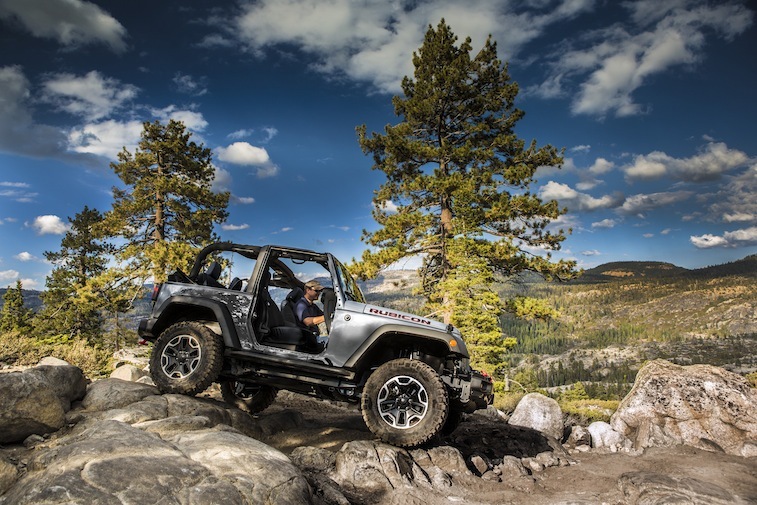 Instead, the next-generation Wrangler will feature a predominantly steel body, only utilizing aluminum for the hood, doors, and fenders in an effort to keep the vehicle’s weight down. Big time Jeep off-road enthusiasts can now sleep comfortably knowing the performance of the 2017 Wrangler will not be compromised by experimenting with an all-aluminum body. While Ford has experienced success with aluminum and improving fuel efficient, perhaps Jeep is making the right call by deciding not to chance alienating its core fan base.